BHM offer one-stop services from engineering design, tooling, to custom injection molding, as well as printing and assembly etc. Design for manufacturability and efficient production is our primary objective. The mold drawings can be finished within 2-4 days then send to customer for checking before tooling. We are able to meet our customers' shortened lead time. 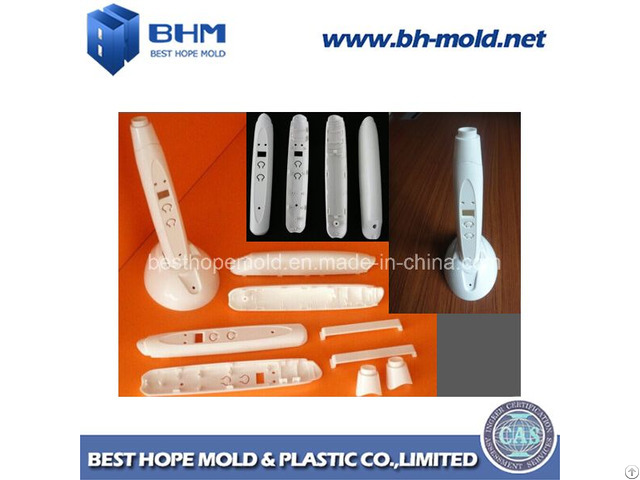 All the necessary technical drawings will be sent to customers for future mold maintenance references. Our high speed milling machine, EDM, WEDM and CMM optimize our tooling process and improve accuracy and efficiency of our mold to ensure customers can get quality product. 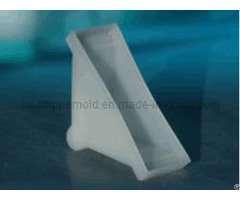 Our expertise in tooling leads to better results in molding. 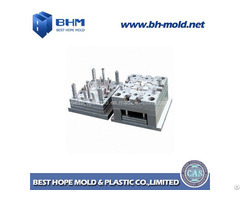 We have 11 injection machines for mold trial, mold validation and custom production. 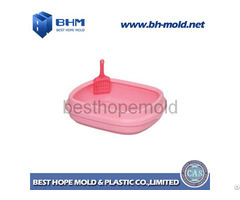 We have enough experience working with materials such as: LDPE, HDPE, PP, ABS, PC, PS, PVC, PA, PMMA, POM, TPU, TPR, TPE ETC.